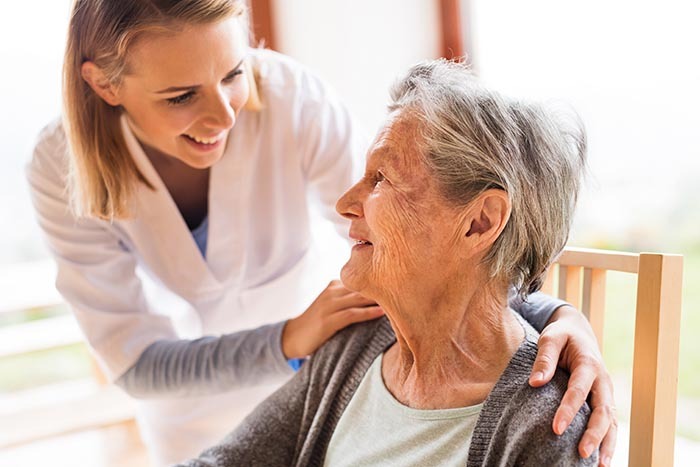 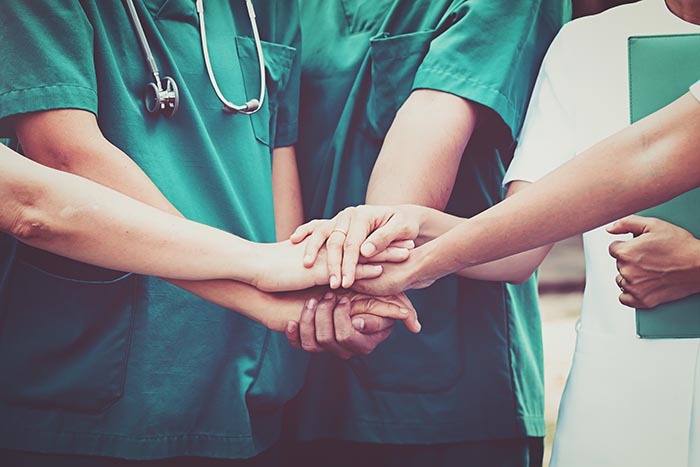 Sunset Home Health Services, Inc.
We strive to provide quality in-home patient care (English or Spanish) with compassion and attention to promoting, maintaining and restoring health for those we serve, doing so with a passion for excellence. 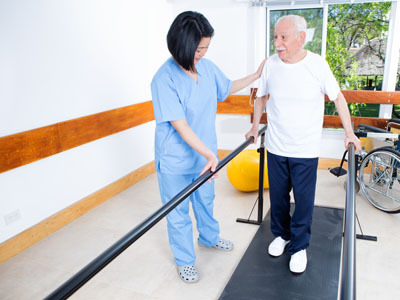 To be the home health care agency of choice with patients and physicians in Southwest Florida. 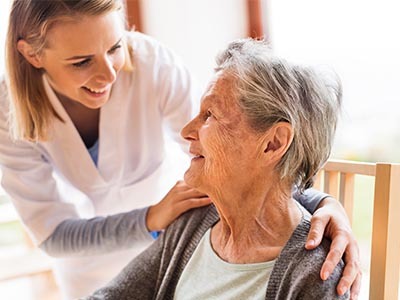 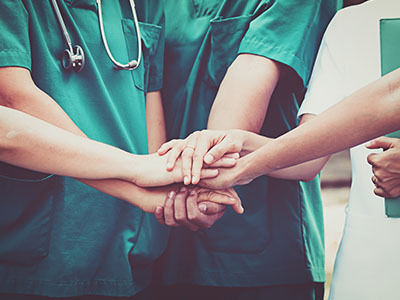 To be a prominent community member known for recognizing client’s feelings and needs for dignity and respect by providing their healthcare needs in the comfort and familiarity of their own home, while communicating with family members who live all over the country. 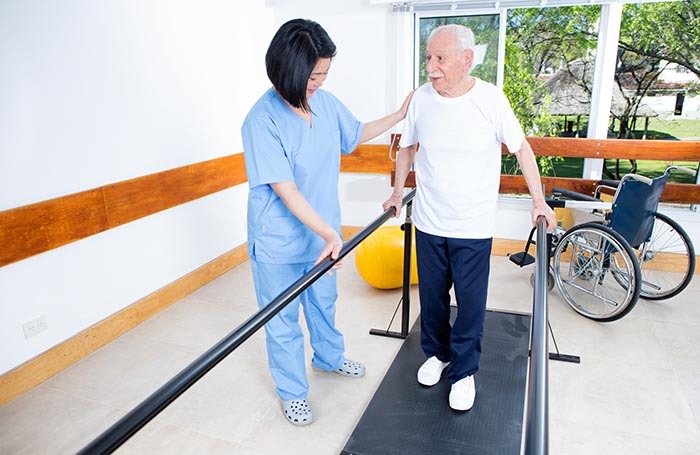 To be recognized as the only choice for Spanish Speaking Nurses, Therapists and Home Health Aides.